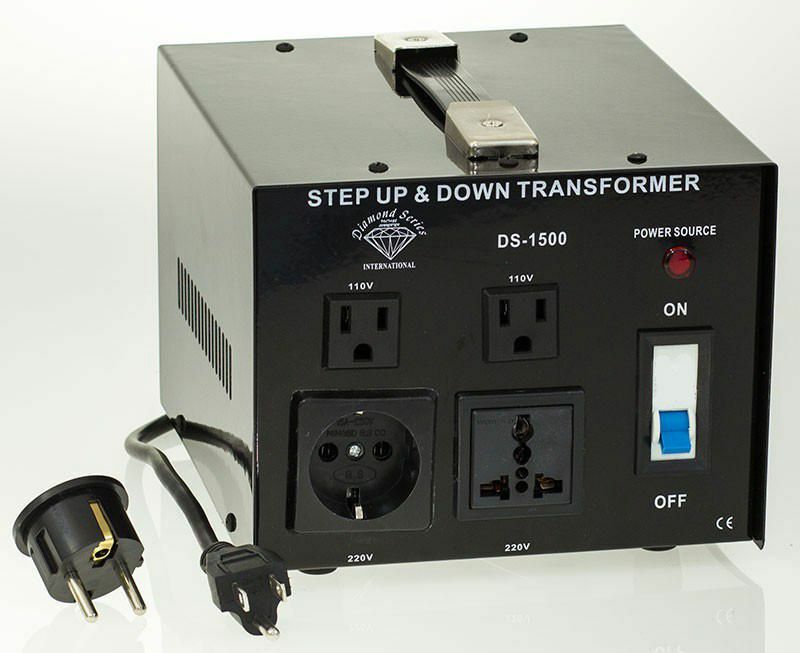 The International DS-1500 Diamond Series 1500 Watt Type 3 Voltage Converters provide the best performance in our line of Voltage transformers. With an extra durable lifetime coil and the ability to convert 110 volts to 220 volts and 220 volts to 110 volts, these voltage converters have been tested to the highest level of material and workmanship standards. Flawless electrical connections that meet U.S Military specifications are accomplished by professional hand soldering. The price of copper continues to rise almost daily, putting a strain on the electronics industry. In an attempt to try and produce a lighter weight and more efficient voltage transformer, there are companies that use less copper in their products which only gives the consumer a much lower quality product. Att 220 Electronics we believe in the Golden Rule of Voltage Converters. Depending on the wattage rating of your appliance, always use a transformer rated 2 to 3 times higher. Washing machines, microwave ovens and food processors fall into the category of appliances that will work with this voltage converter. 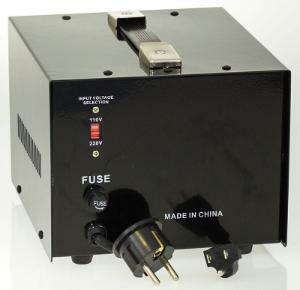 If you are going overseas or coming to America anytime soon, make the best choice and purchase one of these voltage converts today. BEST Diamond Series 5 Year Warranty!